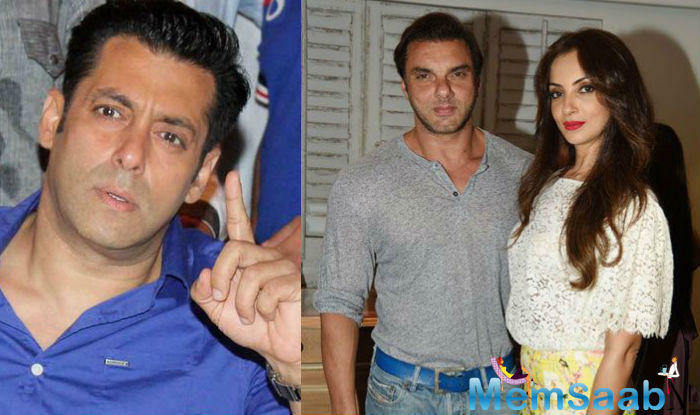 As per the report ‘Power Couple’ Malaika Arora Khan and Arbaaz Khan spitting up and ending their marriage. 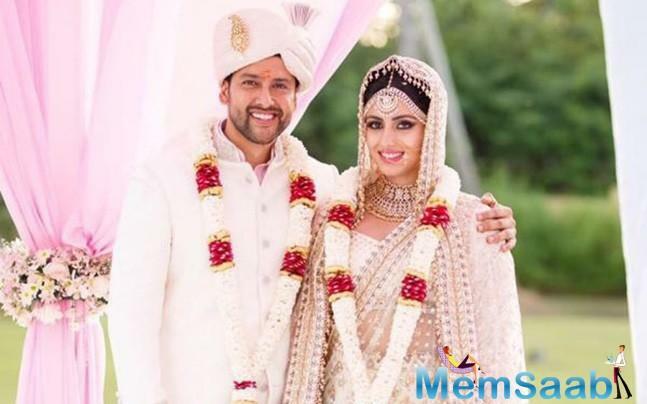 There were rumors that the couple’s marriage had hit a bumpy road and that all was not well in paradise for the duo. 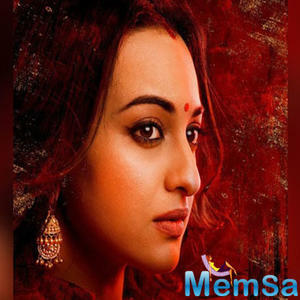 After months and months of speculations, couples finally put the rumours to rest when they came together for the grand finale of a TV show. 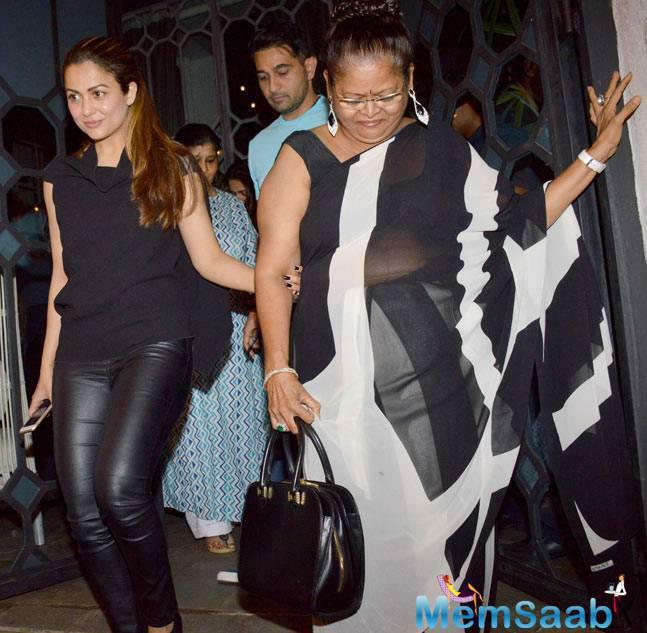 Malaika Arora Khan mom and sister were spotted bidding goodbye to the Khans. 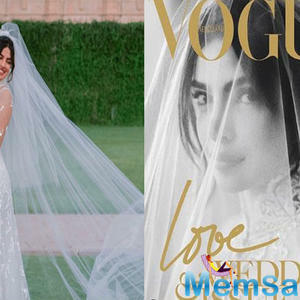 While Arbaaz Khan had been dropping hints of trouble in his marriage, Malaika has been playing it cool by posting pictures of hearts, selfies and her recent photo shoots. 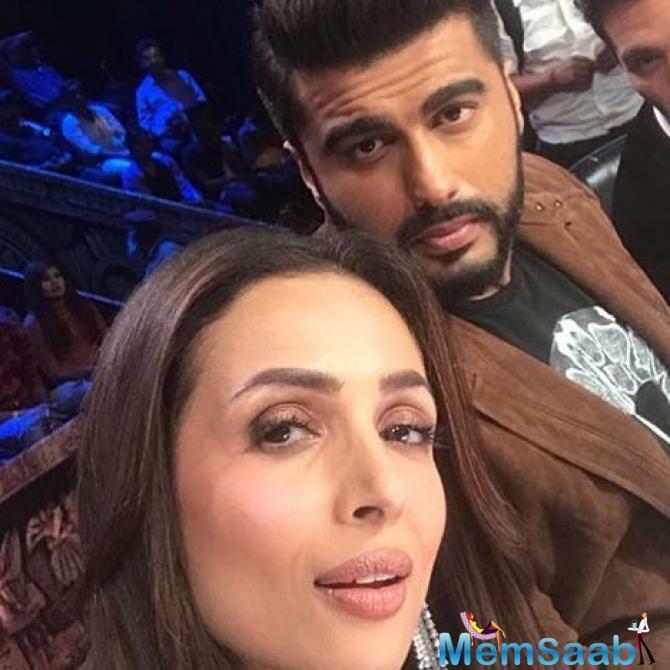 It seems all is well between Malaika Arora and Arbaaz Khan as the couple was accompanied by Malaika's sister Amrita Arora. 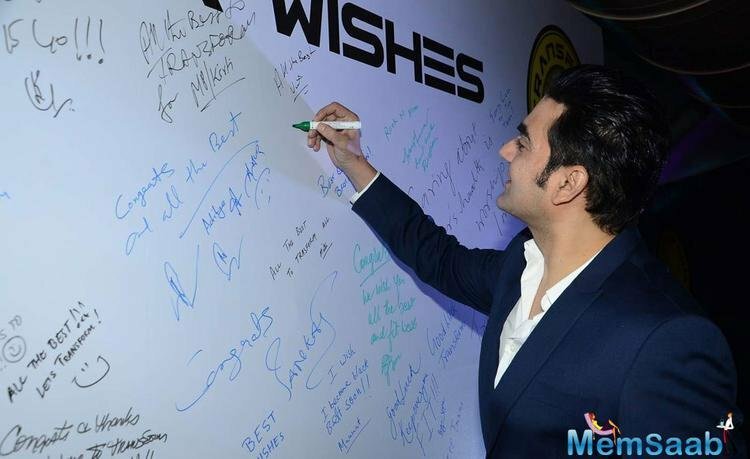 After dinner, Amrita, who had been out holidaying with Arbaaz Khan in Dubai, planted a kiss on his cheek. 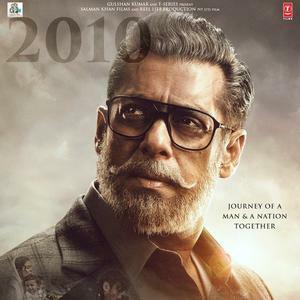 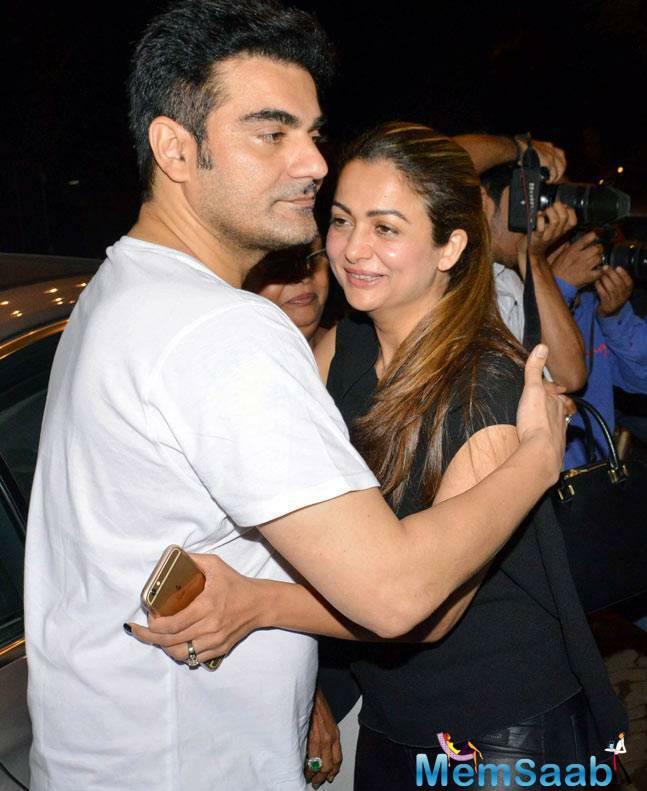 Arbaaz, who was freshly in the news for his alleged separation from wife Malaika Arora Khan, put all those nasty rumours to rest last evening. 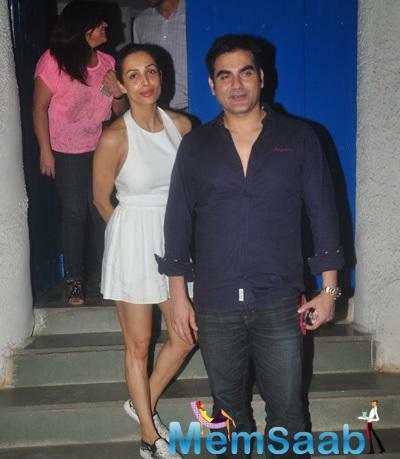 Arbaaz Khan and Malaika were joined by the actress' mother Joyce and sister Amrita. 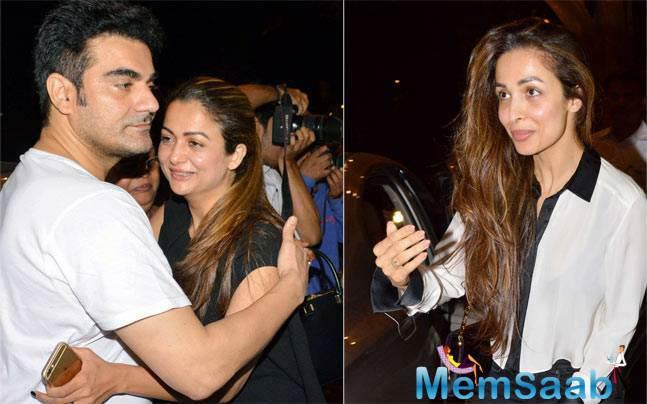 Arbaaz Khan decided to close all those nasty divorce rumours by taking his wife Malaika Arora Khan, sister-in-law Amrita Arora and mother-in-law Joyce out to dine at a plush restaurant in Bandra. 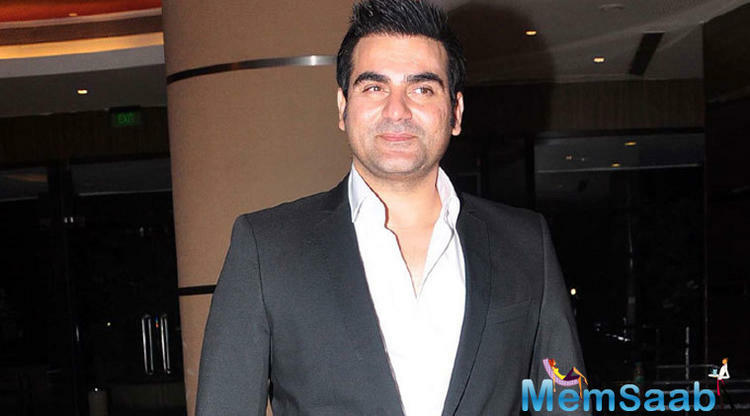 Arbaaz Khan was marked dining out with his wife Malaika and her family at a plush restaurant in Mumbai city.